LibEx is a library mod that is required for all MineEx mods. It contains a system for reading/writing data to/from JSON files which our mods heavily rely on for configuration. 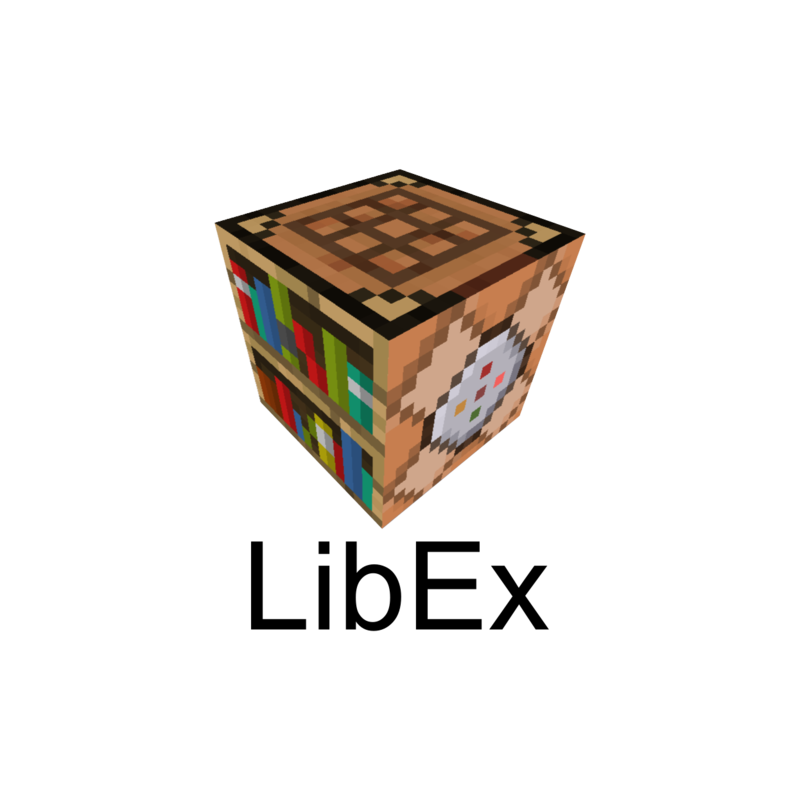 This allows us to easily add any biome to our dimensions and any trade to our custom villagers.